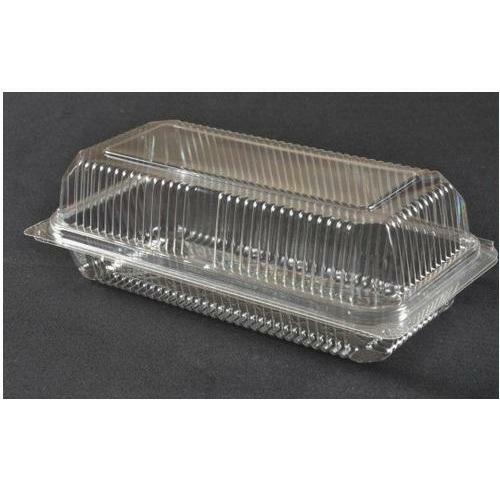 We offer PVC Cookies Box to our clients. Incorporated in the year 2008, at Bhayandar (Maharashtra, India), we “Padmavati Enterprises,” have gained recognition as the leading Manufacturer and Supplier of an impeccable quality range of PVC Blister.These products are precisely designed and manufactured under the supervision of our experts using excellent quality raw material and innovative technology in compliance with the international quality standards. The offered products are widely acknowledged among our clients for the perfect finish, compact design, durability and moisture resistance. We offer our product range to our clients after stringently testing it on various quality parameters to ensure flawlessness. Moreover, the offered product range is available in various sizes, dimensions and can be customized as per the specifications laid down by clients at reasonable prices.